PADI’s EVE is a robust software system designed by dive centre managers for dive centres. 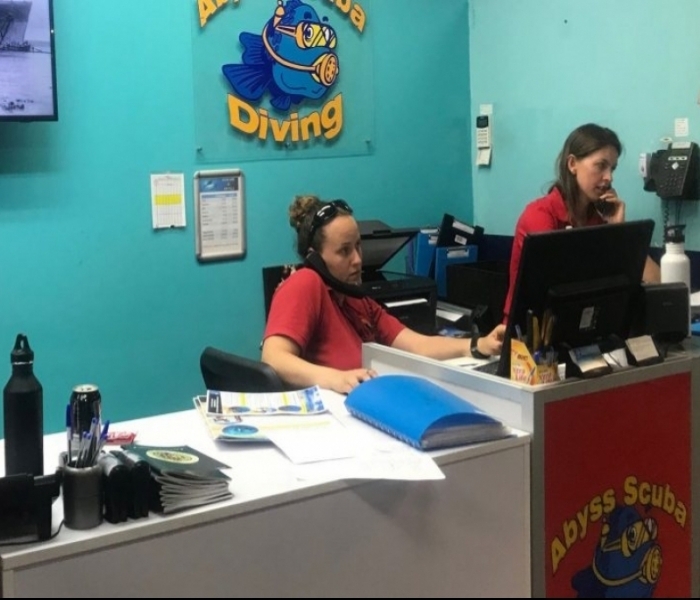 There are milliards of point of sales software packages about but very few, if any integrate all aspects of dive centre activities enabling the dive centre to maximise the benefits of such integration in a way that EVE does. Courses – Track Dates/Customers/Instructors and enabling one-click certification of an entire class in seconds. Rentals – Who needs what, when? Streamlining the entire rental process and enabling Abyss Scuba Diving to issue up to 50 sets of rental gear in a thirty minute period. Inventory – Maintaining inventory, with the ability to update prices through downloads from suppliers. Calendar – Entire Schedule ‘at a glance.’, check availability and answer customers queries in seconds. Resort Features – Room Bookings, Scheduling. The only module not used by Abyss. The significant benefits of EVE over other software is its Powerful search wizards allow you to easily target precise groups of customers with personalised emails specially designed to deliver the right message at the right time, fulfilling their desires and meeting their needs. The CRM and marketing tools build into EVE let you keep in contact with your customers via email and text messaging. The dive centre can send targeted emails using our downloadable templates and integrate with MailChimp and/or Outlook. The CRM system combined with the EVE auto agent is the heart of the system to keep a dive centres customer diving and continuing their development as divers. Like most systems EVE has inbuilt systems to Monitor your Business Performance with a wide range of reports. The Inbuilt reports let the dive centre manager analyse their business operations so you can immediately see strengths and weaknesses, allowing them to build on their strengths and preventing minor issues from becomes significant problems. The only weakness that EVE has is that it is not an accounting system but the information stored in the comprehensive EVE database can be exported to other programs including QuickBooks and Microsoft applications. At Abyss we use MYOB for our accounting system, and although EVE does not talk directly to MYOB, the is a ten-minute process to transfer the data manually via an Excel spreadsheet. EVE is intuitive, easy to install and simple to implement. It is flexible and adaptive to the uniqueness of most dive centres. 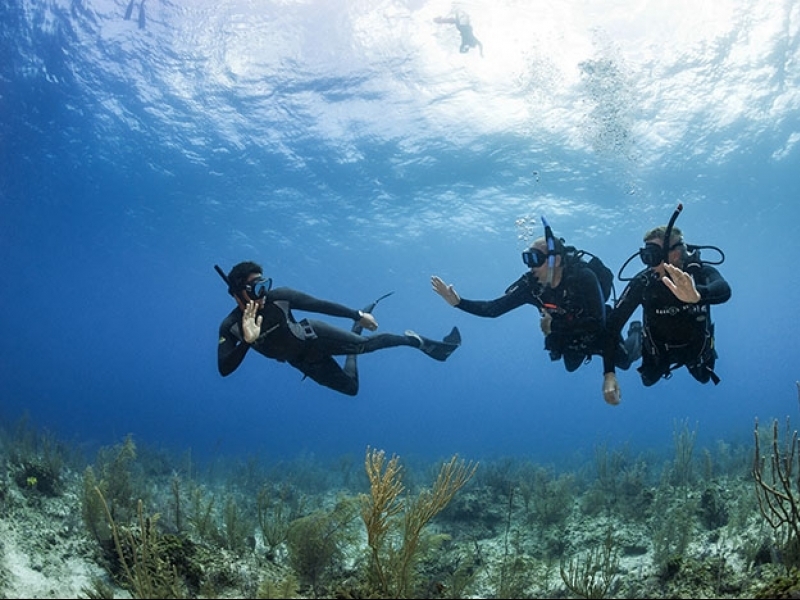 At Abyss Scuba Diving we have been using EVE for almost 15 years and EVE has been and remains one of our critical tools for driving the constant growth of our business.